Clearance Center product availability changes often. Please call to confirm availability. 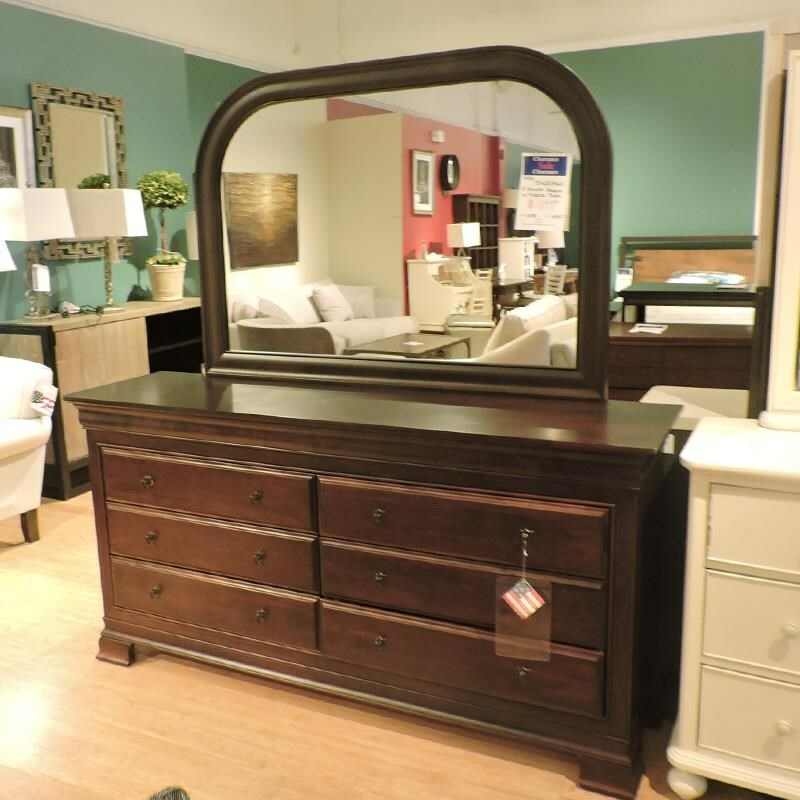 The Clearance 8 Drawer Dresser w/ Mirror by Daniel's Amish at Belfort Furniture in the Washington DC, Northern Virginia, Maryland and Fairfax VA area. Product availability may vary. Contact us for the most current availability on this product.